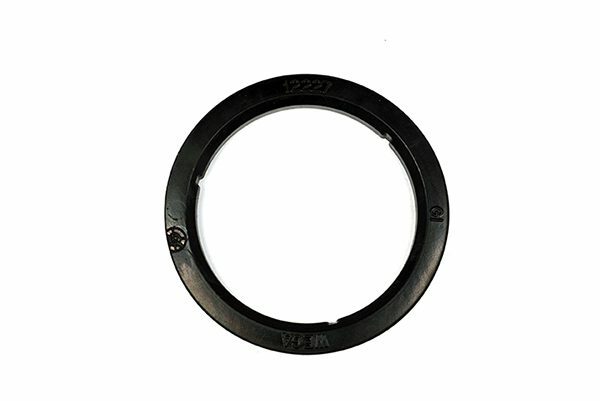 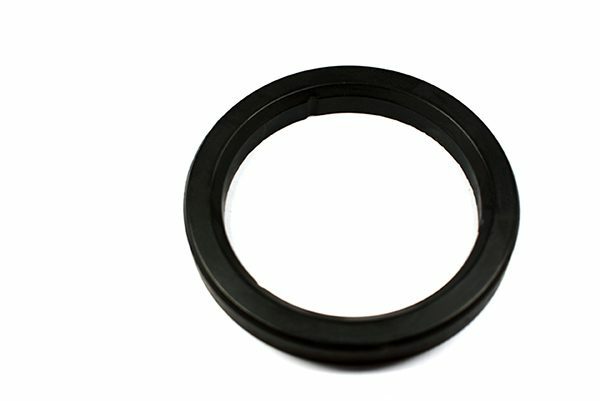 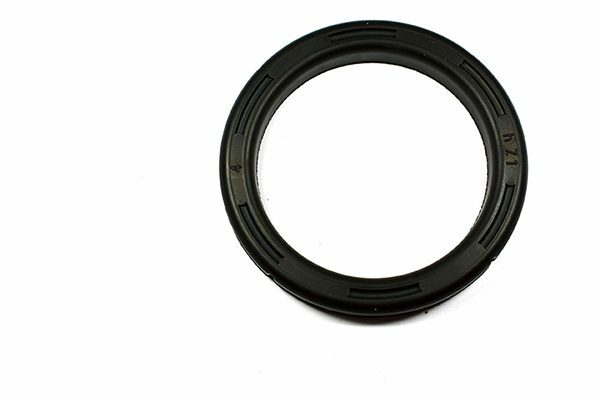 Portafilter Gaskets (also called group head seals ) sit in the group head of the machine to seal between the machine and portafilter. 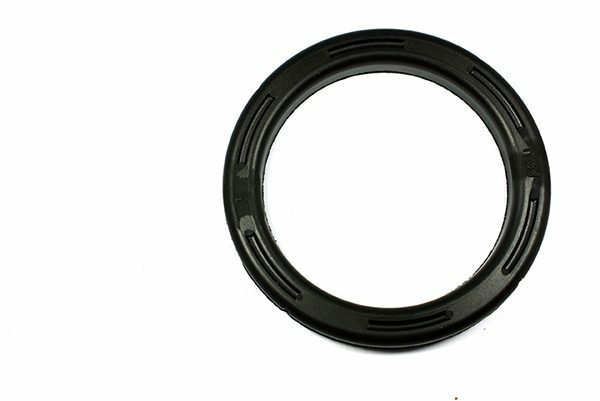 Ideally, they should be replaced every 6 months, as rubber becomes brittle with the constant cycle of heating and cooling. 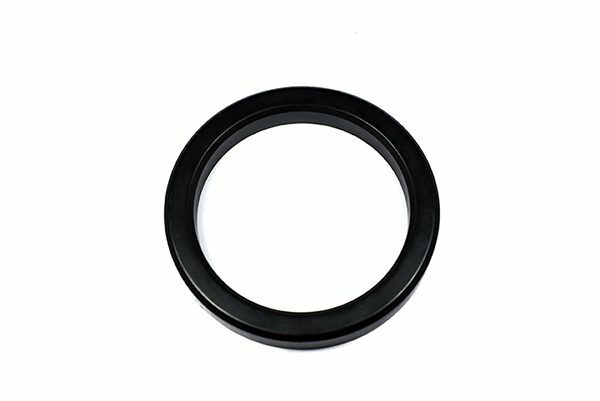 Once the rubber becomes brittle, the group head may start leaking around the portafilter, the portafilter will generally start traveling past perpendicular and the gasket becomes increasingly hard to remove. 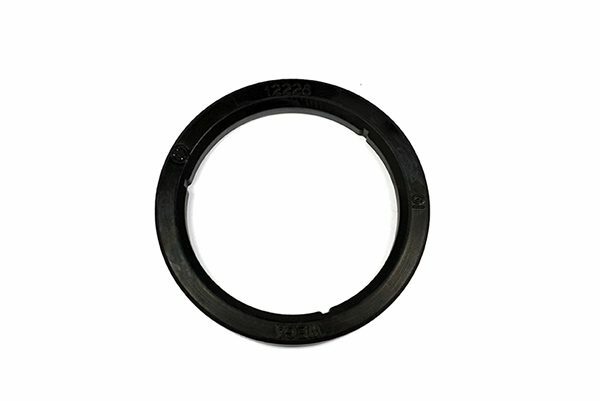 Thicker gaskets (or spaces, and occasionally both) are generally used to compensate for wear and tear on the group head lugs.